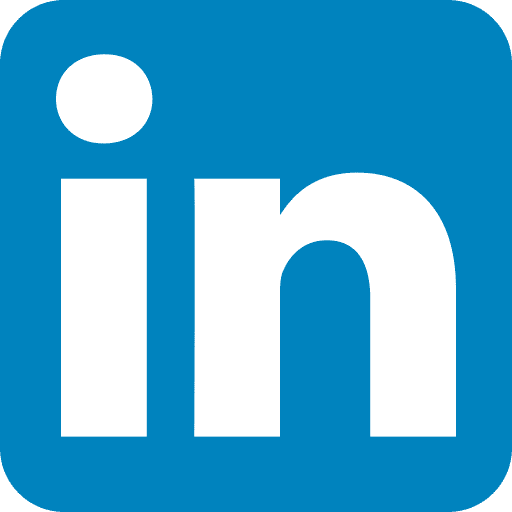 Schematics, Manual, P&ID – PDF format. 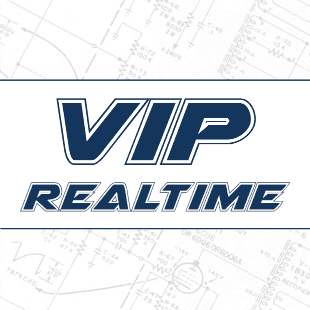 VIP RealTime – This module displays relevant live process data or alarm info related to a designated VIP QR TAG. RealTime can present SCADA info or Historical data and alarms via an HTML web link format. VIP WorkOrder – This module automates your PM process. Execute and document your procedures by digital interaction through the VIP tablet. 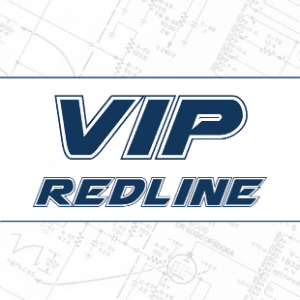 VIP RedLine – This module is a Document Management tool that allows users to “RedLine” or Modify Drawings. Once modified via RedLine, the system will only use the latest modified drawing. RedLine also stores all modifications and provided historical changes for user review. VIP Capture – This module is an automated process for importing 3rd party images and files into the VIP Server Database. 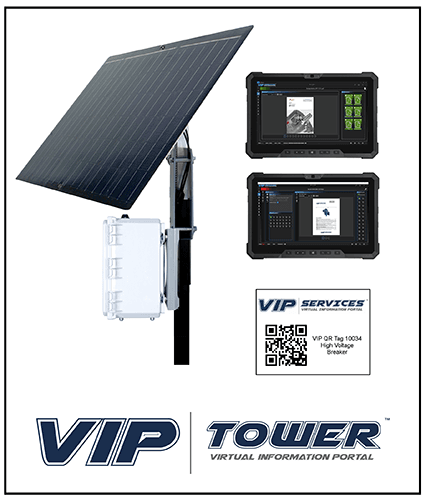 The user links data or images to the desired VIP QR Tag with his devices i.e. tablet, glasses, etc. 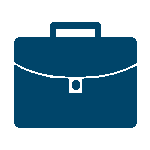 Allows multiple file formats to be integrated into VIP database – allowing information gathering, and historical analysis.